Blog - Royal Automotive, LLC. We are now on Instagram with daily updates of our restorations, repairs, and custom work!  Follow us @royalautomotivechicago #royalautomotivechicago Thank you for your continued support! !